Quality drywall repairs are the services we first became known for in the Baltimore area and since that point of reputation gain, we have only improved upon our service offerings. Whether you’re dealing with minor repair issues, or have major cosmetic damage to bring under control, you can count on your local drywall installer of choice to provide you with the perfect results. Choosing our services will bring you a level of expertise and experienced unmatched by other local drywall contractors, all within affordable price ranges. Surface damages to your drywall can ruin the aesthetic of the panel and provide avenues for your walls and ceilings to become more damaged over time. We bring you the plaster repair services you need to deal with these issues and the finishing required to ensure that your repairs finish invisibly. When making the call to Baltimore Drywall Repair Pros for your needs, you can depend on high quality and attentive services with a low overall drywall repair cost. When the results of your service matter, the professionals who deliver them should be just as important. One of the most common drywall repair requests we receive in the Baltimore area is that of holes in walls. Though drywall is a rigid and touch surface, the capability for large-scale damages to occur is almost always present and our experts are here to deliver the results you need. Trying to patch your drywall holes yourself can lead to messy and uneven spots that can be noticed from across the room, but with the quality services that professional drywall repair experts provide, you have the means to an unnoticeable finish that will obfuscate the fact that damages occurred in the first place. More extensive damages to your drywall surfaces can go beyond simple repairs in terms of providing quality fixes. At times, you may be better off looking into getting a panel portion, or the entire panel removed depending on the level of damages. 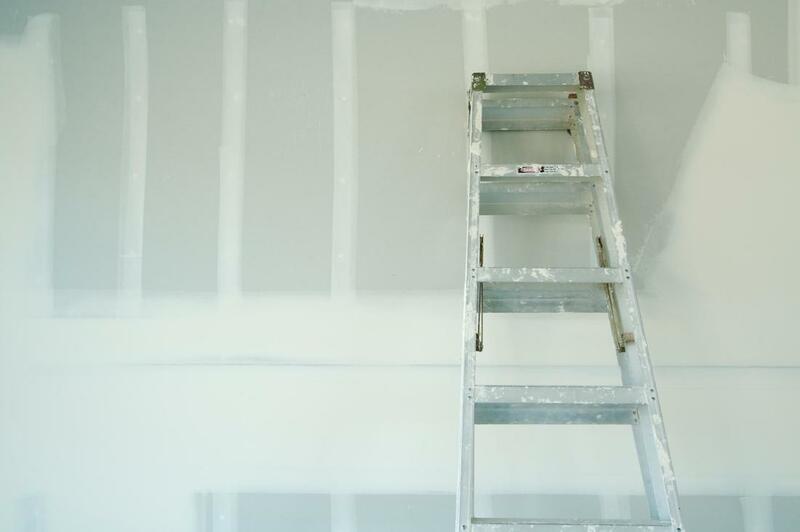 When looking to ensure that you get the best possible repairs, putting your trust in the expertise of drywall contractors Baltimore County can trust will provide. We have been in the business for many years and know what it takes to bring you results you can count on when it comes to any level of damages sustained by your drywall. Providing the repairs you need to your drywall is only half the solution, the remainder is in bringing you the finishing touches needed to perfectly blend repaired material in with your currently standing installation. When choosing Baltimore Drywall Repair Pros to bring you the results you’re looking for, you can depend on a high-quality service that puts attention into the details in order to bring the best possible finish. No matter the level of damages your drywall has sustained, you can be sure that our experts can bring you the invisible finish you’re looking for within your property.